BAA Training, a subsidiary of Avia Solutions Group, a global aviation holding, has signed a Memorandum of Understanding with Henan Civil Aviation Development and Investment Company (HNCA) announcing the start of cooperation for Henan-based Joint Venture aviation training company in People’s Republic of China (PRC). As the experts forecast the tremendous need of commercial airline pilots, BAA Training and HNCA enter a mutual agreement to contribute to the aviation community preparing the highest quality aviation professionals. According to the CAAC the country’s civil aviation industry experiences an extreme growth: the annual flying time has soared to 10.5 million hours up from 6.19 million hours over the past five years. 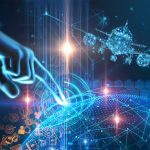 As the Boeing and Airbus predict up to 325,000 pilots will be needed between today and 2037 in the Middle East and the Asia Pacific regions. While China’s fleet alone will more than double reaching 18% share of the world’s fleet. BAA Training counts almost 20 years of experience, accommodating clients from over 90 countries with aviation training solutions, and is ready to bring their valuable knowledge to China. According to the plans, Henan-based pilot training centre should be opened in the fourth quarter of 2019 starting with the first Boeing family full flight simulator, then adding 5 more full flight simulators later. Working closely with the local Civil Aviation Administration of China to identify and meet China aviation market needs, the aviation training company will provide the highest quality CAAC standard aviation training for pilots. “With this agreement, we mark one of the biggest milestones in our company’s history. It is an honor to start a partnership with Henan Civil Aviation Development and Investment Company. 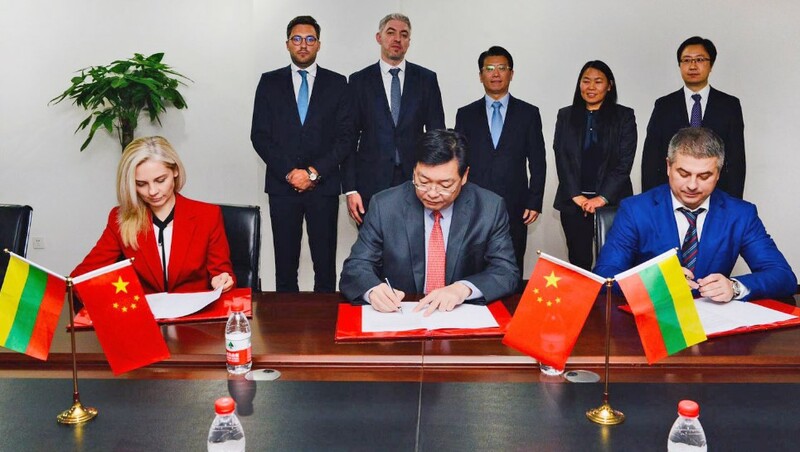 Two years of successful HNCA partnership with Avia Solutions Group sister company AviaAM Leasing China leaves us certain, that HNCA is the best available partner to develop our business in China”, comments Egle Vaitkeviciute, CEO at BAA Training. 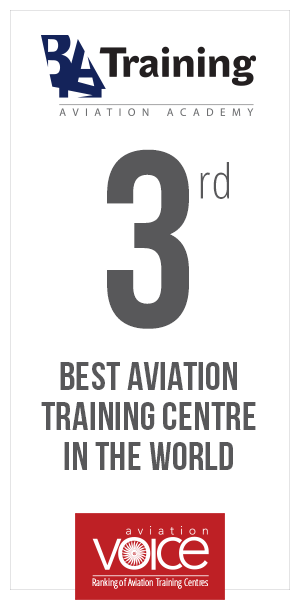 BAA Training is a well-known and greatly expanding global provider of aviation training solutions. 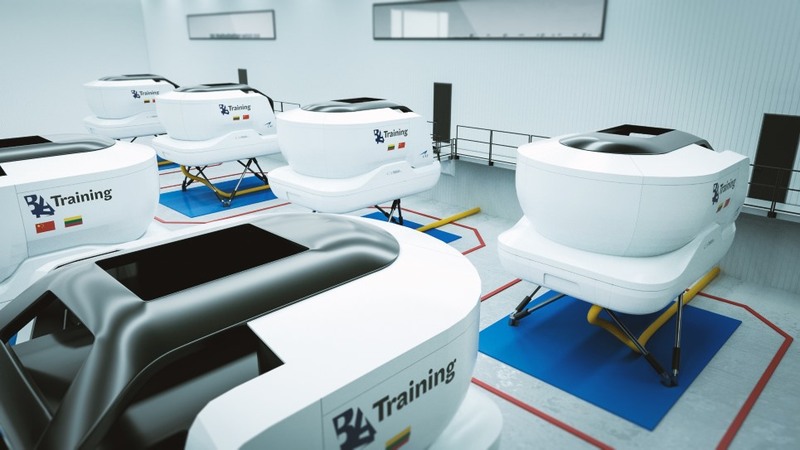 Certified as the Approved Training Organization (ATO), BAA Training operates a network of 100+ simulators in 40 locations worldwide today and regularly increases its capacity.